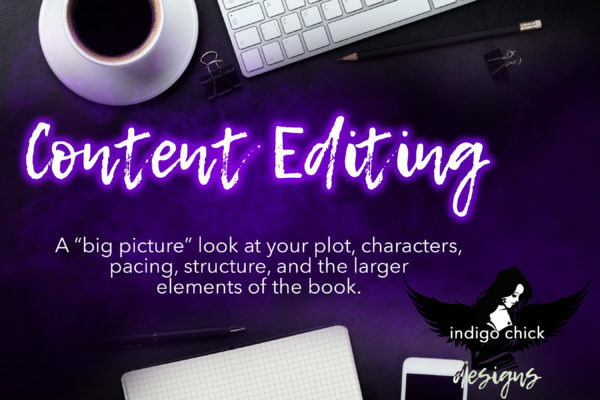 Content editing is $60 per hour. Fees listed here are down payments, not total cost. An invoice is sent for remaining amount after work is complete. Content editing is $60/hr. 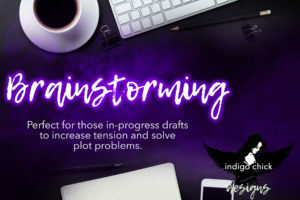 This includes looking at plot, characterization, structure, and pacing. 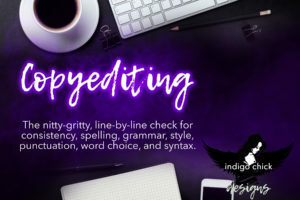 You will receive an edit letter (this varies from 3-7 pages) from me with my thoughts on the manuscript’s strengths and weaknesses, as well as my suggestions, and the document with notes using Track Changes comments. Fees listed here are down payments, not total cost. After edits are complete, you’ll receive an invoice–payable by PayPal–for the total cost less the down payment.